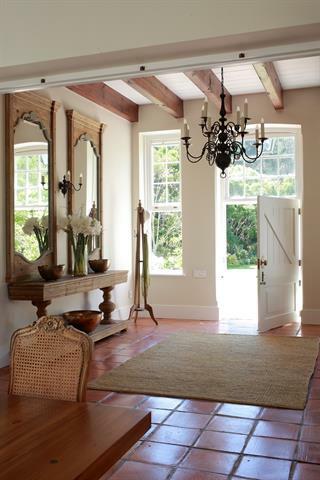 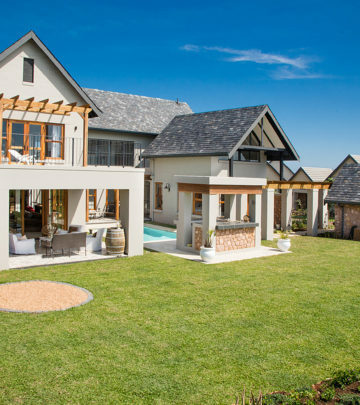 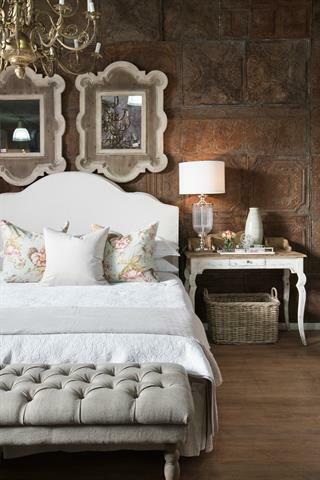 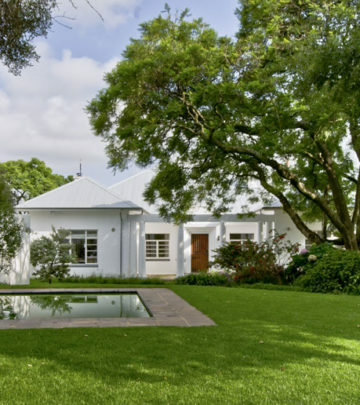 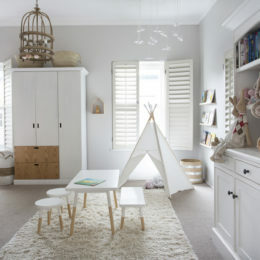 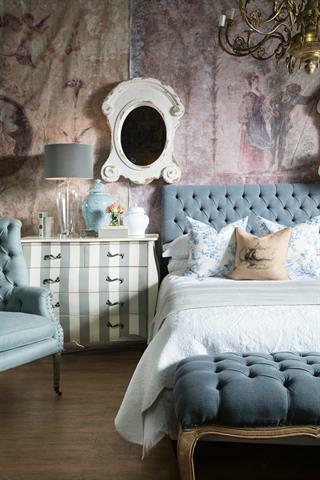 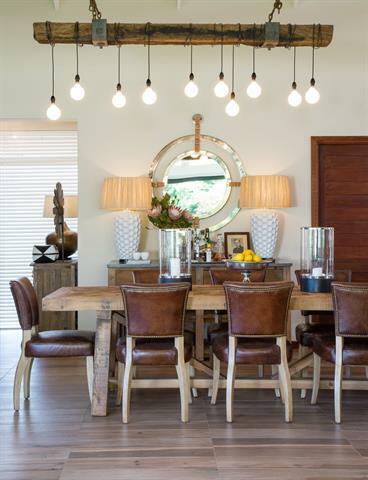 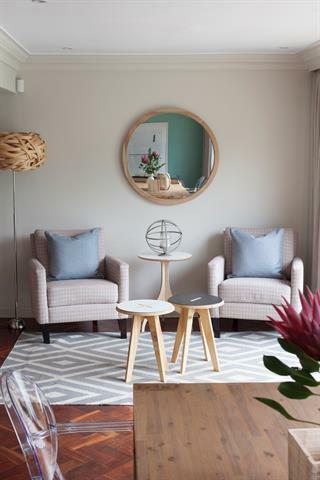 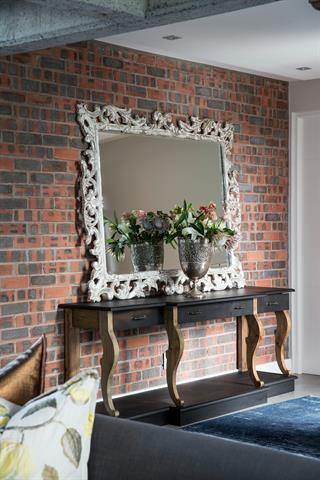 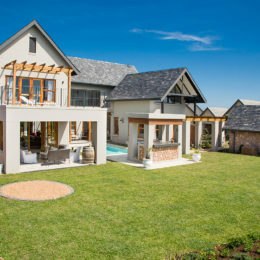 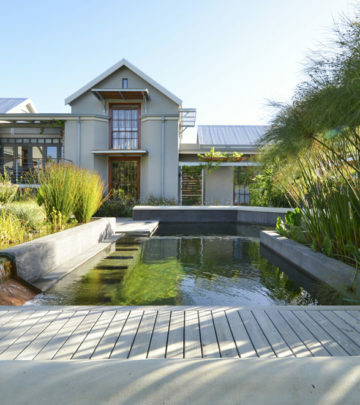 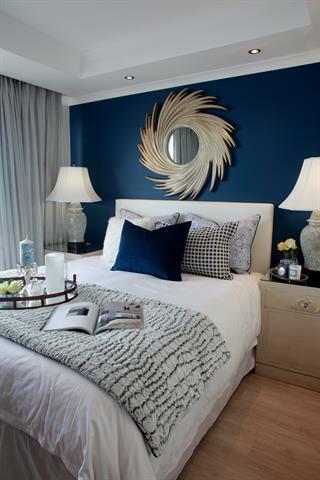 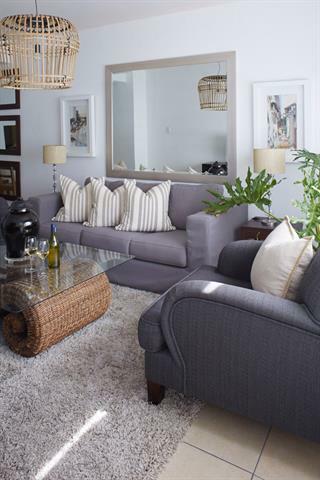 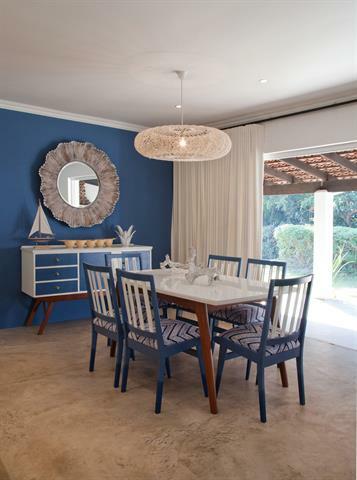 The owners describe themselves as modern traditionalists,” says architect Nadine Naidoo of Meik Architects. 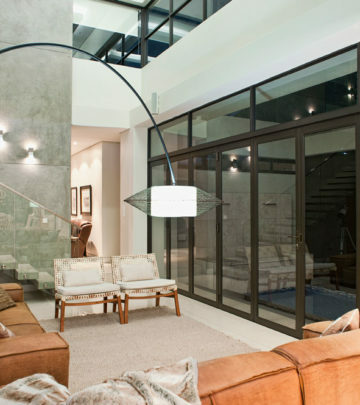 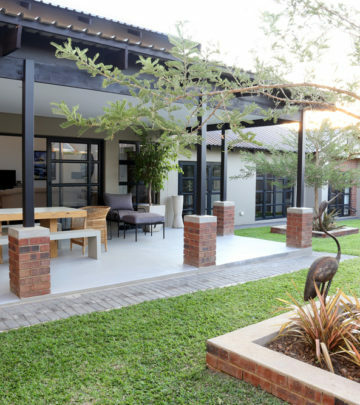 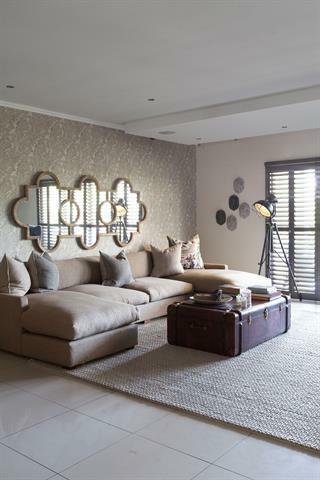 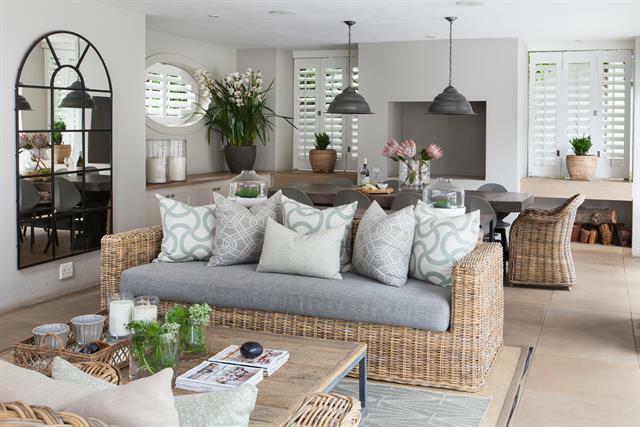 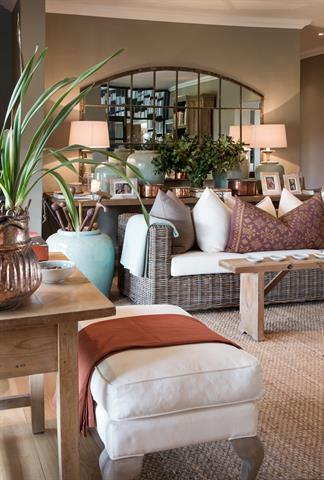 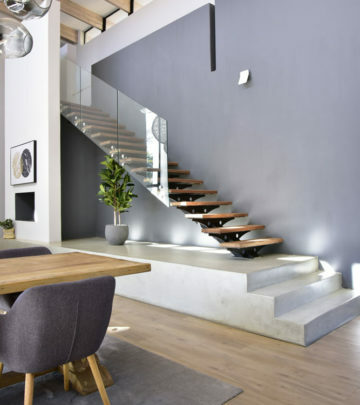 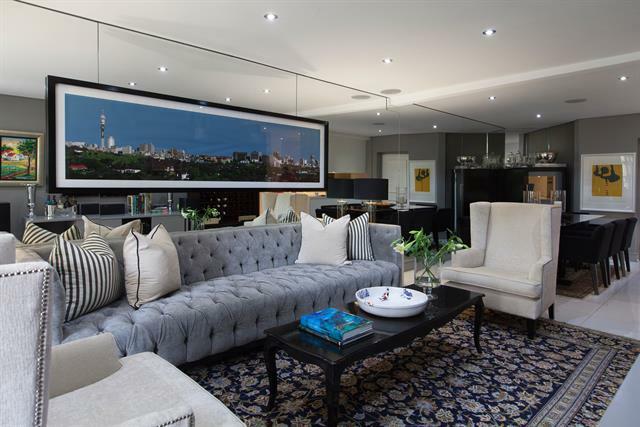 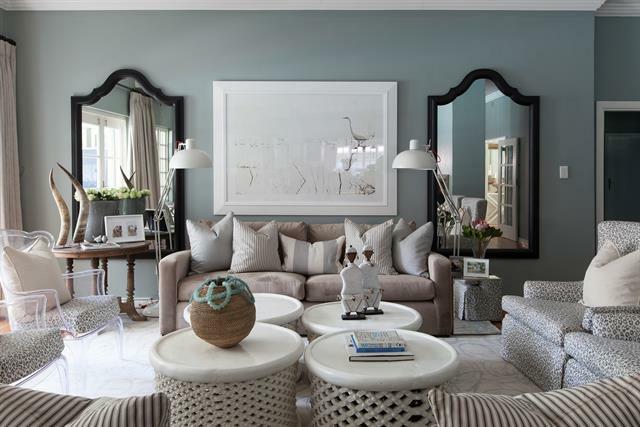 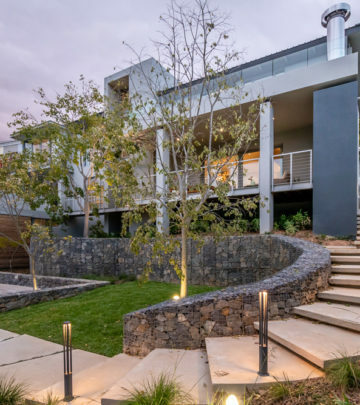 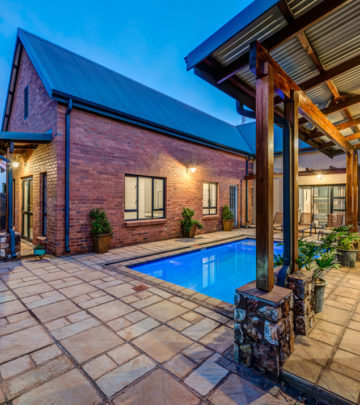 This contemporary Pretoria home makes the most of its long, narrow stand. 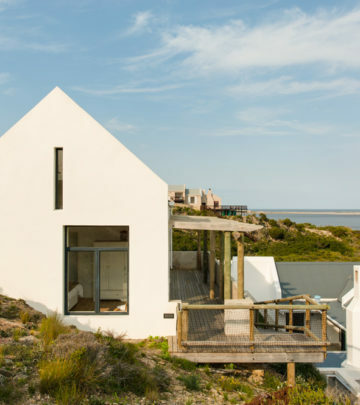 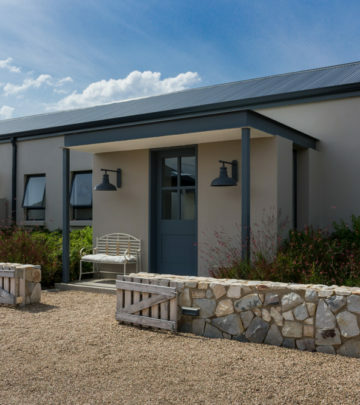 This multifunctional house in a Cape heritage village ticks all the boxes for sustainable living.